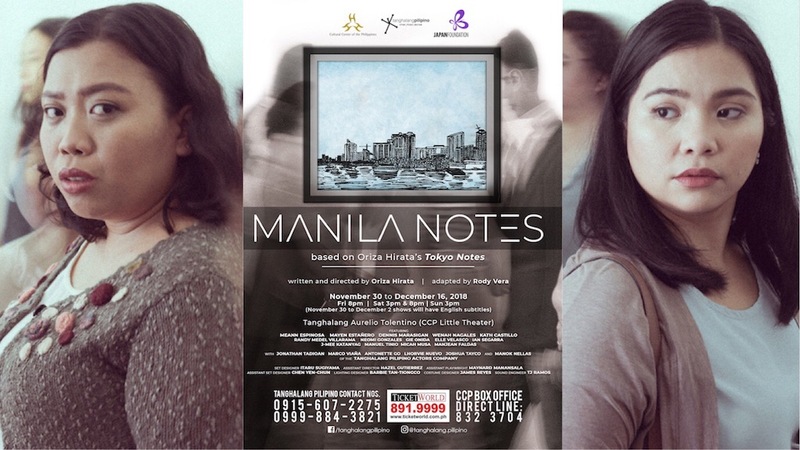 ‘Manila Notes’, an adaptation of the critically acclaimed Oriza Hirata play Tokyo Notes, is set to hit the Manila stage this November 30. 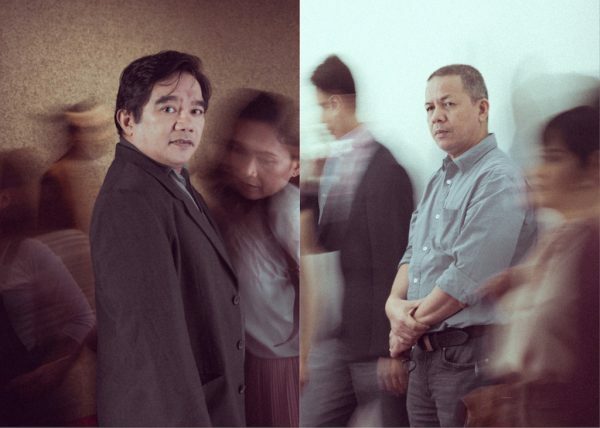 Hirata himself will helm this Philippines-Japan collaboration, with the material adapted to Filipino by equally prolific playwright and Palanca winner Rody Vera. 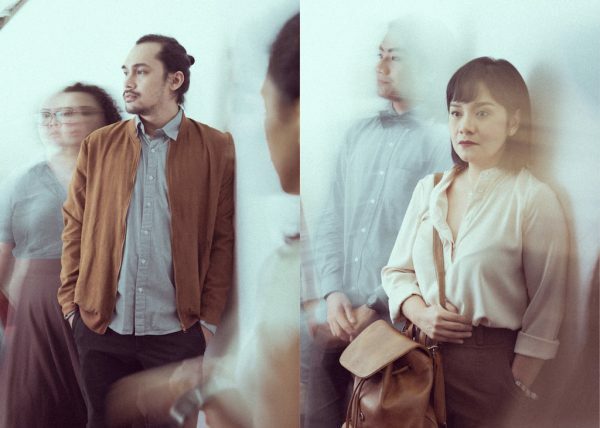 Adapted from ‘Tokyo Notes’—which was heavily influenced by Yasujiro Ozu’s masterpiece Tokyo Story—‘Manila Notes’ tells of daily conversations and the real people in them. It is set in a museum lobby in Manila sometime in the near future, all while a major war is brewing on the other side of the world. Amidst the vague uneasiness because of a distant war, the lives of the characters play out, through everyday dialogues and every silence in between. This current adaptation isn’t the first of its kind. Aside from being translated into 13 languages over the years, Tokyo Notes has undergone cultural exchanges through the adaptations Seoul Notes (2004), Taipei Notes (2017), and Bangkok Notes (2017). ‘Manila Notes’ focuses on “the people in the middle class in the Philippines, and their feelings of loneliness and dissatisfaction,” Hirata also said in the aforementioned interview. Hirata introduced to the show’s twenty actors—all of whom auditioned for the show—his acting style called “contemporary colloquial theater theory”. This technique Hirata created is starkly different from both Western acting techniques and Japan’s traditionally loud theater. 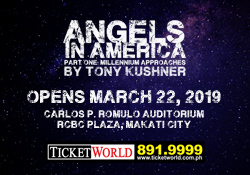 This production features some of the most versatile Filipino theater actors today. Leading the cast are Meann Espinosa of PETA and Mayen Estañero, a TP Actors Company alumna. Alongside them are former TP Artistic Director Dennis Marasigan, Gie Onida, Ian Segarra, J-Mee Katanyag, Neomi Gonzales, Wenah Nagales, Kathlyn Castillo, Randy Villarama, and Elle Velasco. Members of the TP Actors Company are also part of the cast: Jonathan Tadioan, Marco Viaña, Lhorvie Nuevo, Antonette Go, Joshua Tayco, and Manol Nellas. Completing the cast are university theater actors: Micah Musa, Manuel Tinio, and Manjean Faldas. This historic collaboration is made possible through the partnerships between Tanghalang Pilipino (TP), the Japan Foundation, Manila (JFM), and the Cultural Center of the Philippines (CCP). ‘Manila Notes’, Tanghalang Pilipino’s third offering for their 32nd season, will run from November 30 to December 16 at the Tanghalang Aurelio Tolentino of the Cultural Center of the Philippines. The play will be presented with English subtitles on the November 30 and December 2 shows.Tickets are now available online at Ticketworld, or at the CCP Box Office. Next Full ‘The Greatest Showman: Reimagined' Album Out Now!